Rick Beaman has been involved in the pest control industry for over 24 years. Rick started in the pest control industry in 1983 as a route technician for a family owned company and worked his way up to the sales manager before moving on. Rick was the co-founder for Sterling Pest Control, inc. in 1991. Rick and Tim purchased Sterling Pest Control, Inc. in May of 2007. Tim Beaman has been involved in the pest control industry for 21 years. Tim started out as a termite technician and worked his way up the ladder to a supervisor position. Tim is state certified in Lawn and Ornamental, Pest Control, and Termite. Tim joined Sterling Pest Control in 1993 and started the Termite division and became a small majority owner and co-owner with his brother (Rick). Tim and Rick purchased the company in May of 2007. Tim also belongs to organizations such as East Orange Chamber, Seminole Chamber and BNI group (Central Florida Professional Alliance group) and of the CFHLA ( Central Florida Hotel Lodging Association). In addition, Tim is very active in the community such as coaching little league. Darrell Simmons heads up our Wildlife division and he has over 20 years of Wildlife experience. When it comes to Raccoons, Rodents, Armadillos, Snakes and many more animals Darrell is truly an expert. 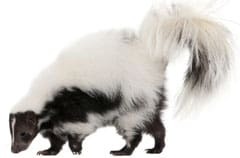 Additionally, can give you free estimates and analyses of your property to see if you have any critters living where they are not suppose to or any openings in your home where animals can get in. So if you want peace of mind call us at (407) 277-7378. Our staff has over 70 years combined experience in the pest control industry, and our technicians receive up to one-month classroom and comprehensive on the job training before servicing accounts on their own. 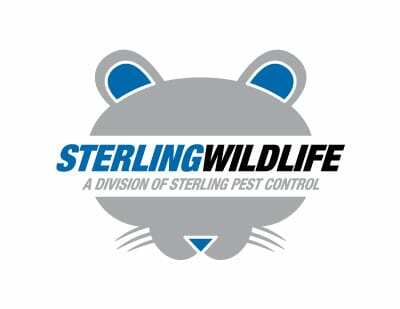 Sterling Pest Control started out with 1 customer 20 years ago and has grown to over 1,600 customers. 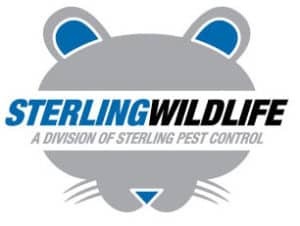 Sterling Pest Control, Inc. and Sterling Wildlife both are a Central Florida owned and operated companies, in business since 1991. We started out just providing Pest Control Service. We now provide Pest Control, Termite Control, Lawn and Shrub Care, dog bed bug inspections, bed bug treatments, Mosquito Control, and Wildlife Animal Control Service Solutions. Our goal in starting our Wildlife division was to become company that could offer any service to our customers, “One Call does it All.” We have truly done that. 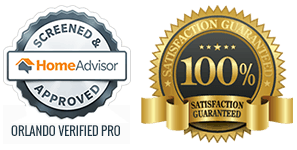 We are the only company in Central Florida that offers all major pest control services.